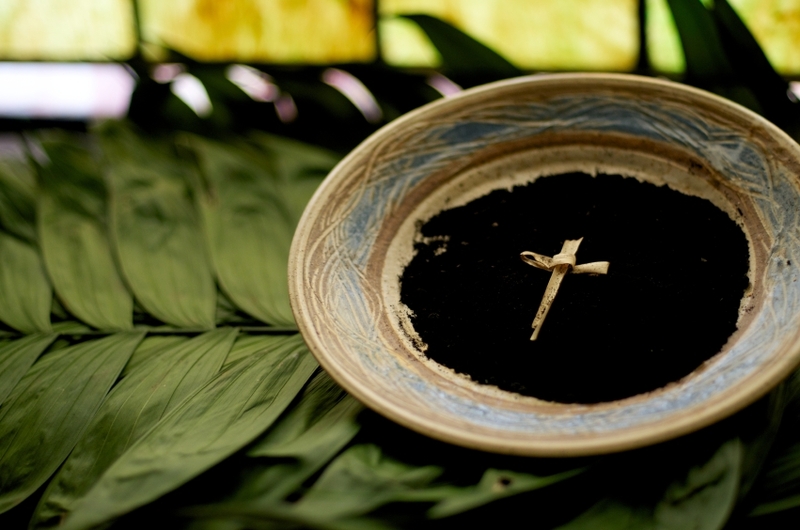 Please join us for Compline service during Holy Week. Compline is the final church service of the day. The English word Compline is derived from the Latin completorium, as Compline is the completion of the working day. Our service comprises the Nunc Dimittis, which is a traditional Compline prayer, a reading from The Gospel and a period of quiet reflection.